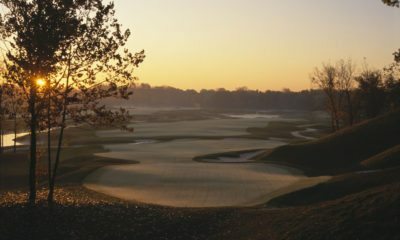 One of Ohio's premier upscale daily-fee courses, Cook's Creek Golf Club is located just 25 minutes south of Columbus. The course was co-designed with P.G.A. Tour Player John Cook on his grandfather's farm. 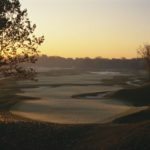 The course, bordered by Little Walnut Creek and the Scioto River, is an engineering marvel due to the significant flood protection and riparian wetland habitat built into the design of the course. 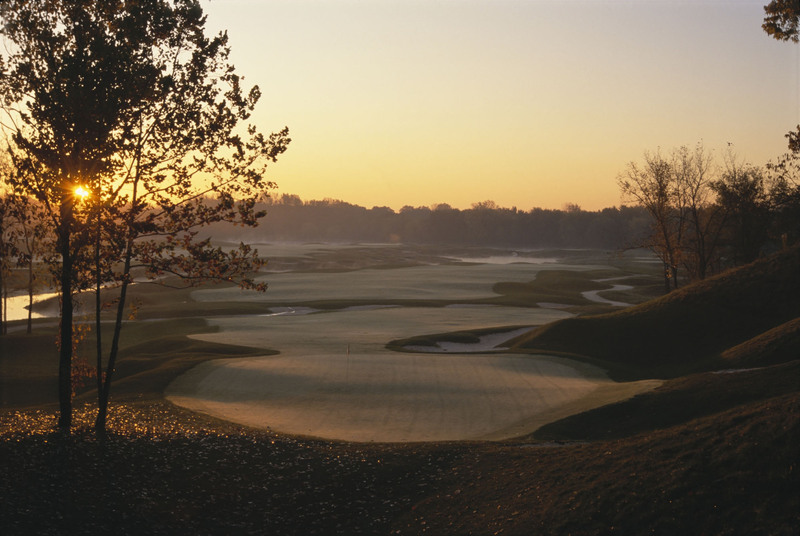 The course features an abundance of natural wildlife, is an Audubon Sanctuary and a Great Blue Heron rookery.